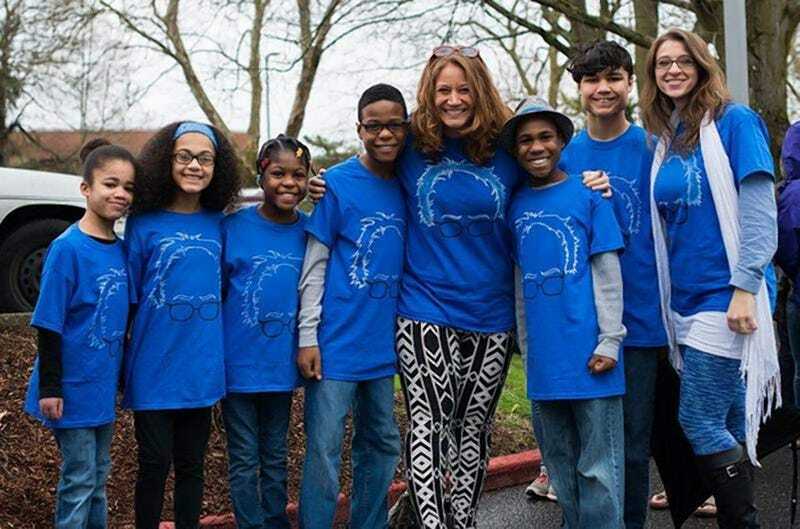 The Hart-family SUV crash has officially claimed six lives, with officials confirming Tuesday that a body pulled from the Pacific Ocean last week was that of 12-year-old Ciera Hart, one of the three children who were reported missing after the fatal crash. According to the Associated Press, the coroner’s office said that DNA analysis was used to confirm the little girl’s identity. Toxicology results are pending. Following the crash, Sarah and Jennifer Hart and three of their adopted children—19-year-old Markis Hart, 14-year-old Jeremiah Hart, and 14-year-old Abigail Hart—were confirmed dead, with three more of their adopted children—15-year-old Devonte Hart, 16-year-old Hannah Hart and Ciera (although previously identified as Sierra Hart, authorities say Ciera was the 12-year-old’s legal name)—reported missing. Devonte and Hannah are still missing and feared dead. Toxicology reports on the first five family members revealed that Jennifer Hart, who was driving the family vehicle when it plunged off a cliff in Northern California, had a blood alcohol level of .102, well above the legal limit of .08. Those same tests also showed that Sarah Hart and two of the children had in their systems large amounts of a particular drug that can result in sleepiness. The crash was ultimately determined to have been intentional. Throughout the investigation of the crash, details of abuse the children suffered at the hands of their adoptive parents have surfaced. In fact, Washington state, where the family lived prior to the crash, had opened up an investigation amid allegations that the children were being neglected and/or abused mere days before the crash occurred.